“Since becoming Chairman of the association, I have been asked a number of times to explain the background and objectives of the PSSA and as one of the founding Directors I have pleasure in doing so! 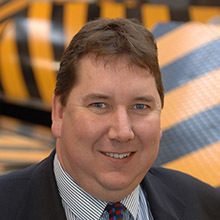 The Perimeter Security Suppliers Association (PSSA) is an international association originally founded in 2009 to bring together manufacturers engaged in the fast emerging industry of Hostile Vehicle Mitigation (HVM). HVM is a critical element in the protection of both infrastructure and crowded spaces and users of this type of equipment need to have absolute confidence in the product’s performance and that it will operate when called upon. Failure to perform could well result in significant disruption and, more importantly, loss of life so getting it right is imperative. There are several stages in the implementation of any HVM system starting with a true evaluation of the threat and measures needed to mitigate the risk, through system design, procurement, installation, operational protocol and ongoing support. All of these stages are key to the successful implementation of the system and should be carefully considered. 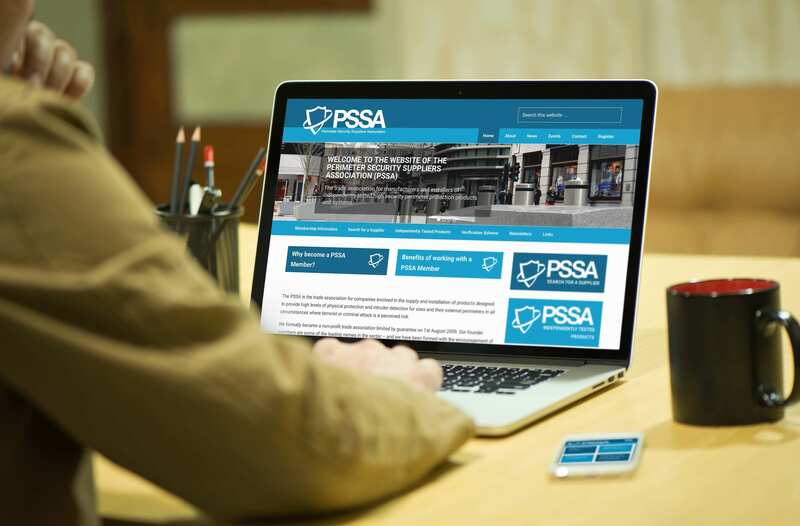 The main aim of the PSSA is to provide end users of HVM equipment with a membership database of vetted and professional companies that will be able to assist in the process of commissioning. These range from Specialist Consultants, Manufacturers and Installers through to ancillary and associated product supply Companies. Membership is restricted to businesses directly in, or with a clear association to, HVM and our vetting processes are designed to ensure that members are longstanding, financially sound, safety conscious, ethical and fair. These processes are continuous to ensure that membership vetting is always up to date. The association does not tolerate breaches of its code of conduct and operates an internal investigation process. In summary, the PSSA and its members will give you the confidence that is needed in the complete HVM process.